Even if you live in a colder climate, you can reap the benefits of solar energy. 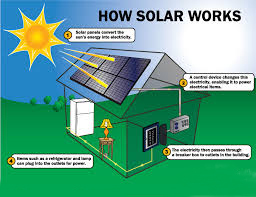 You don’t need perfectly direct sunlight, or a specific temperature, to use solar energy to fulfill your energy needs. Some people even report improved power generation on grey days.